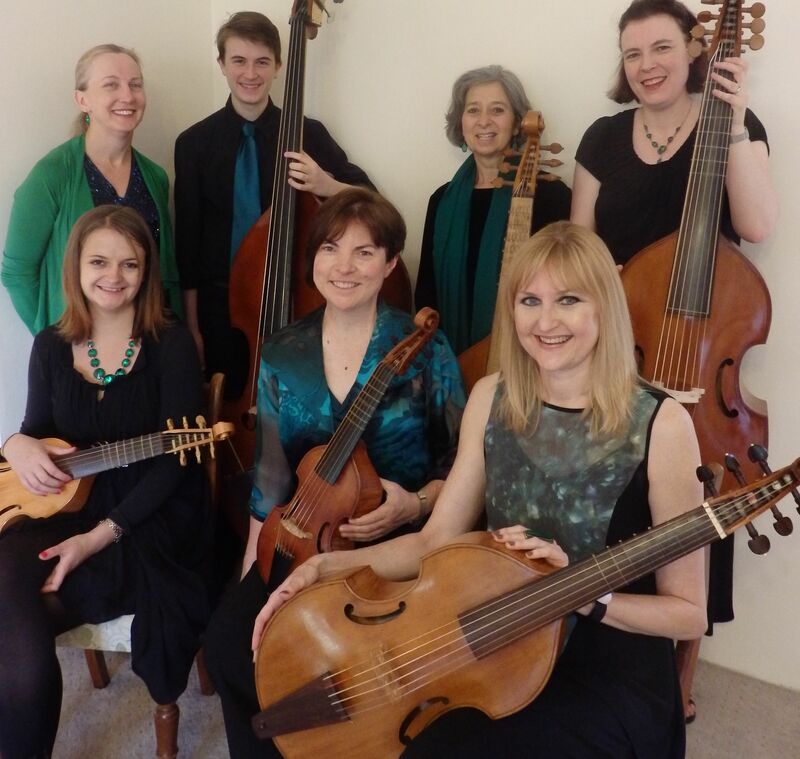 The Viol and Vielle: “Music to Stir Your Heart…”….says the 15th century theorist Johannes Tinctoris but only in the hands of a skilled player. Come along to this talk-demo and see if Brooke Green can stir your heart! 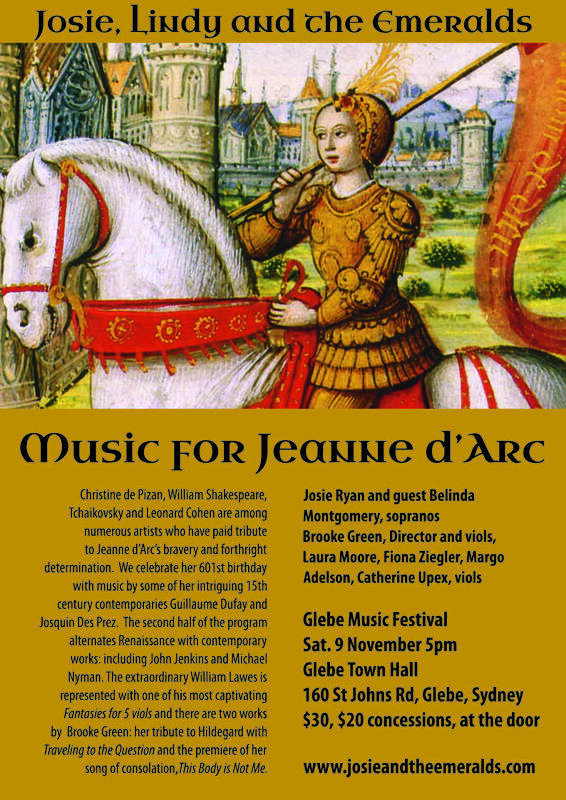 This concert features the reknowned USA viola da gamba player Mary Springfels and we also welcome guest soprano Belinda Montgomery. 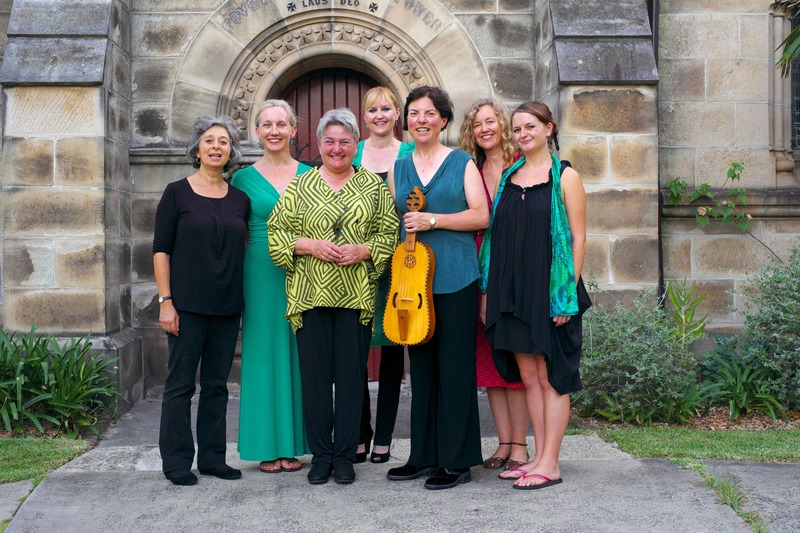 Josie and the Emeralds: Josie Ryan, soprano; Brooke Green, (director), Fiona Ziegler, Laura Moore and Margo Adelson, viols. A luscious combination of two sopranos and five viols.Renaissance gems by Weelkes, Jenkins, Tye, Parsons and Byrd. 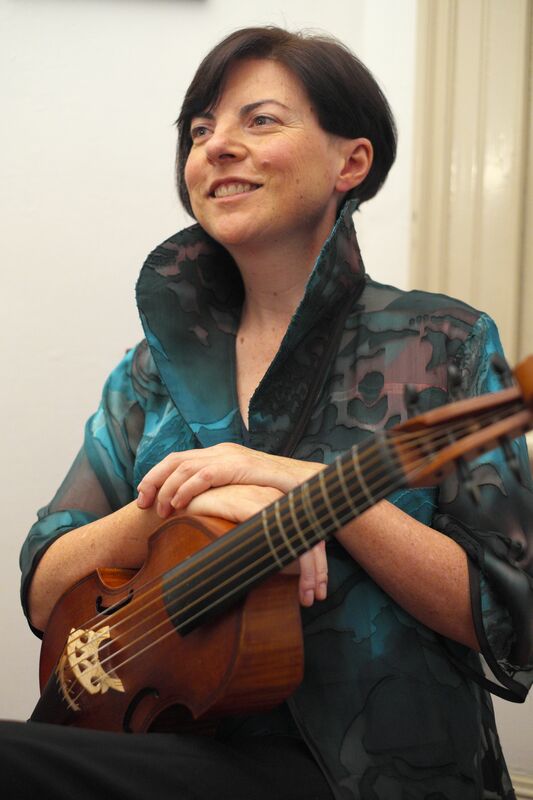 New music by Brooke Green including the premiere of Traveling to the Question inspired by Hildegard of Bingen, Nick Cave and Martin Heidegger. 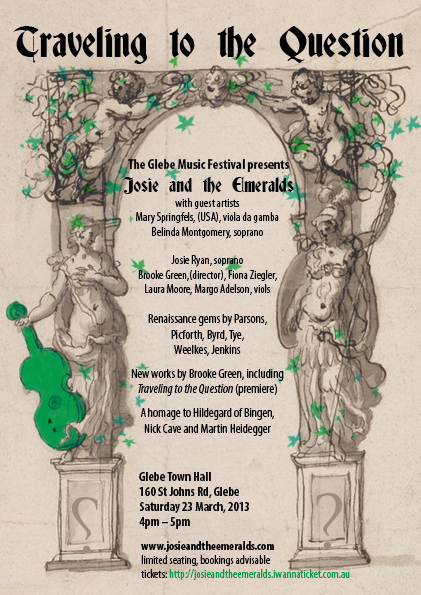 The Emerald City Viols will be performing with The Parson’s Affayre for “Membra Jes nostri” in a concert of musical treasures for Lent by Bach & Buxtehude.